On Thursday, CSN Chicago's Dan Hayes told me what I wanted to hear. 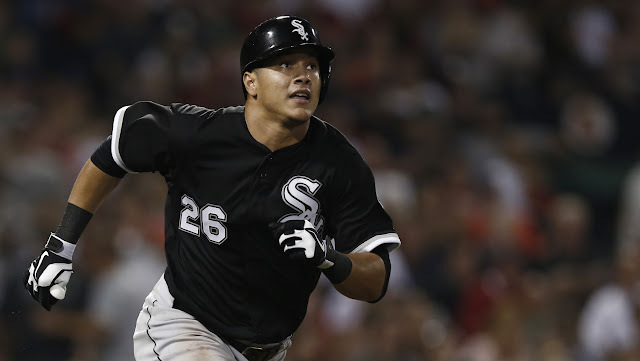 The White Sox are "open to trading Avisail Garcia." That's the kind of headline I can sit down in my chair, cigar in one hand, scotch in the other, and just appreciate. Last week there was a bit of a mini-firestorm when CBSChicago.com, using a column by Bruce Levine, decided to concoct a White Sox fire sale out of seemingly nowhere. They took a rather innocuous quote from Rick Hahn, and created an entire organizational rebuild with a pair of carefully placed parentheses. Here's the quote the site used, the parentheses, and the words placed within them, do not belong to Rick Hahn. “We are trying to do this (rebuild properly) as soon as possible." I don't think the White Sox are going to make a major splash this winter, at least not through free agency. I feel this way because my entire life as a White Sox fan has told me this will be the case. Sure, Albert Belle happened, and so did Jose Abreu, but those moments are few and far between. All that being said, I thought I'd share this little tidbit from Jon Heyman's latest column, if for no reason than to give you something to think about. To fill your cold, dark heart with warmth for a little while. The White Sox were one of many, many teams to view what was said to be a very impressive presentation by Cespedes' baseball agent Brodie Van Wagenen. There was said to be a musical component to it, but no, Jay-Z, the other agent, didn't do any rapping. 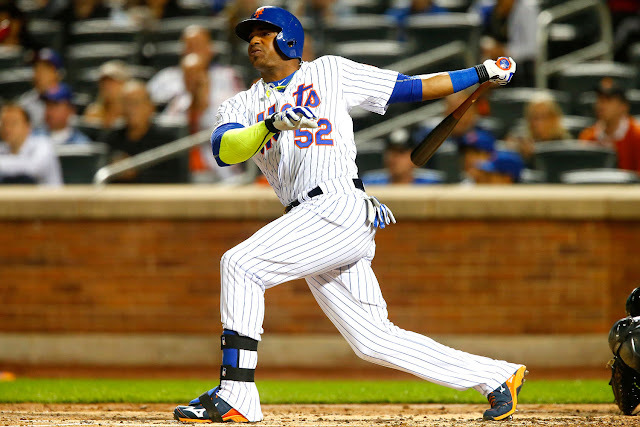 THE WHITE SOX ARE SIGNING CESPEDES! How About We Stop Trading Jose Quintana? 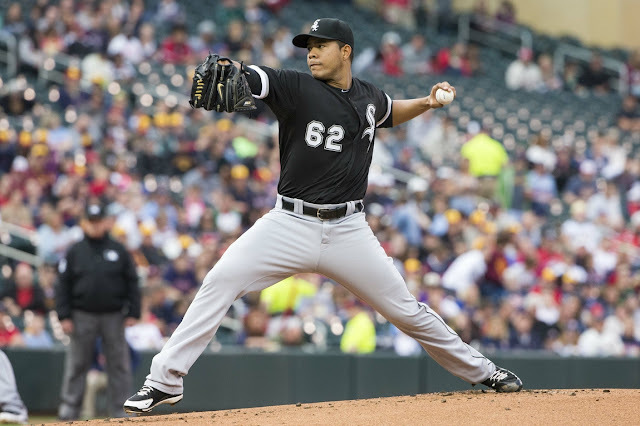 If the White Sox want to be good in 2016, trading Jose Quintana isn't the way to do it. I knew it would be an easy topic to write about this winter. The White Sox need help in a lot of areas, they're never going to spend like a major market team, and when you look at the parts of the current roster, Jose Quintana shines like a beacon as the sexiest trade chip of all. What If Jeff Samardzija Accepts The Qualifying Offer? 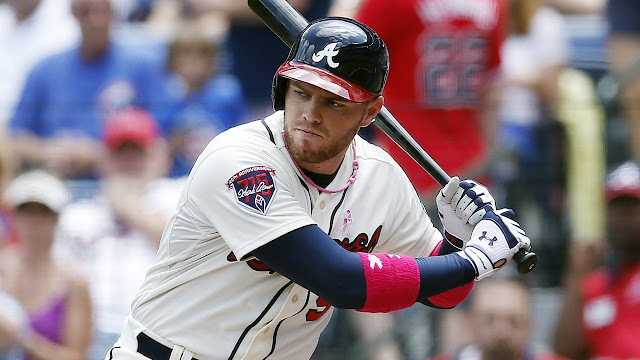 The White Sox made their second official move of the offseason on Friday, and unlike the decision to decline Alexei Ramirez's option, this one didn't come as nearly the surprise. The White Sox have made the one-year, $15.8 million qualifying offer to Jeff Samardzija. 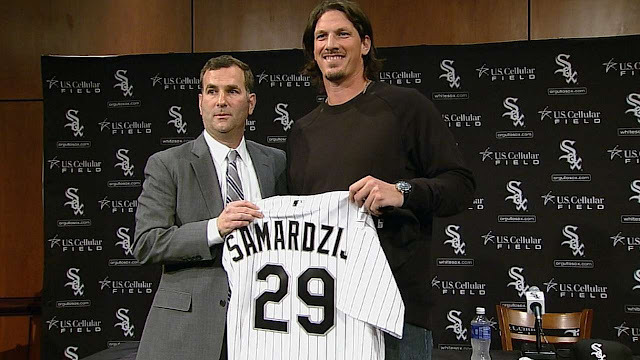 There was no reason not to make the offer to him, as it rewards the White Sox with a compensatory draft pick if Samardzija signs elsewhere, and just about everybody in the world believes that Samardzija is going to turn down the offer and explore free agency. 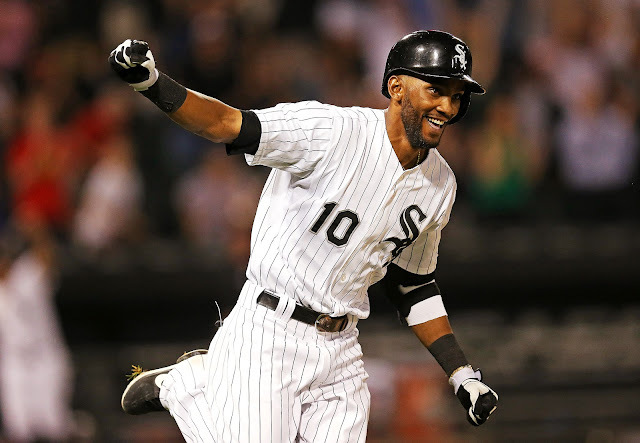 On Wednesday the White Sox announced that they declined the option on Alexei Ramirez's contract for the 2016 season. They were facing a decisions. Do we pay Alexei Ramirez $10 million in 2016, buy him out for $1 million, or try to work out a new deal that might pay him more in long run, but less annually? Well, if it's that third option, they can't get there without declining his option first. Now that it's actually the MLB offseason, I may as well write the newest installment of Write Sox's Offseason Plan. Today we'll take a look at the middle infield. 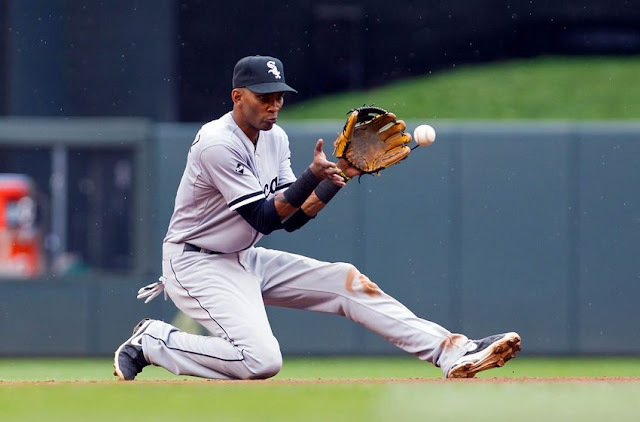 Alexei Ramirez has been the White Sox shortstop for 1,091 of the 1,296 games the team has played since the beginning of the 2008 season, and since then he's shared the middle of the White Sox infield with many different second baseman. As we enter 2016, however, we face the possibility of having a new White Sox shortstop, so it only makes sense we start this post by focusing on The Cuban Missile.